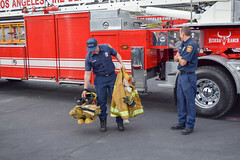 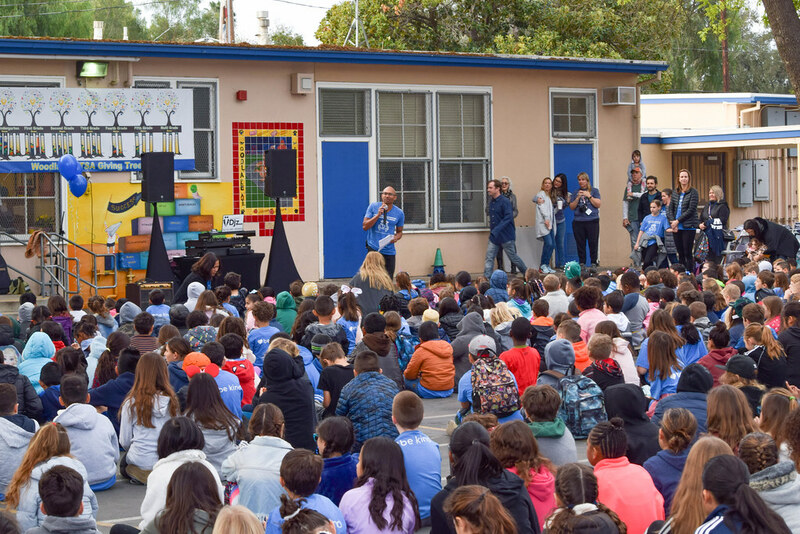 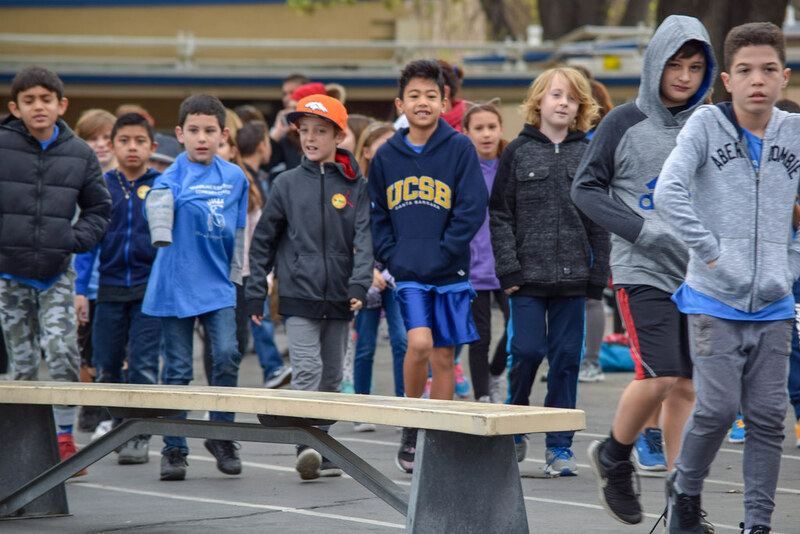 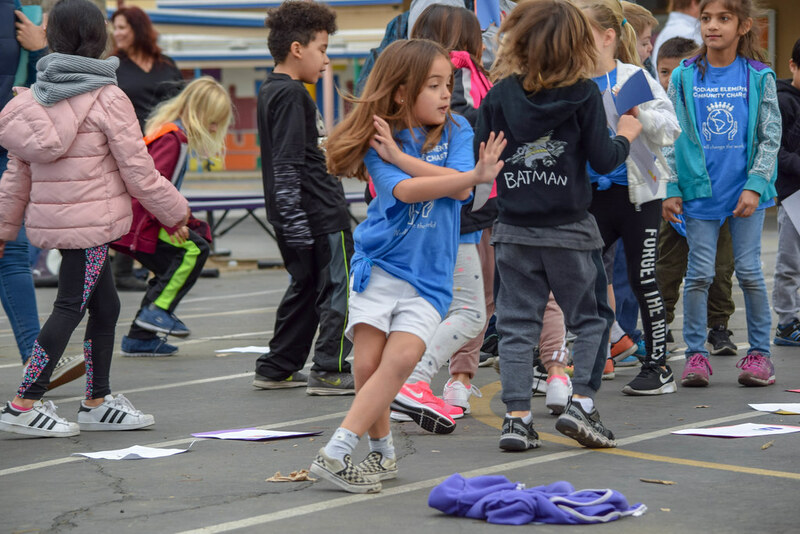 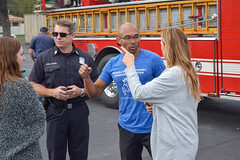 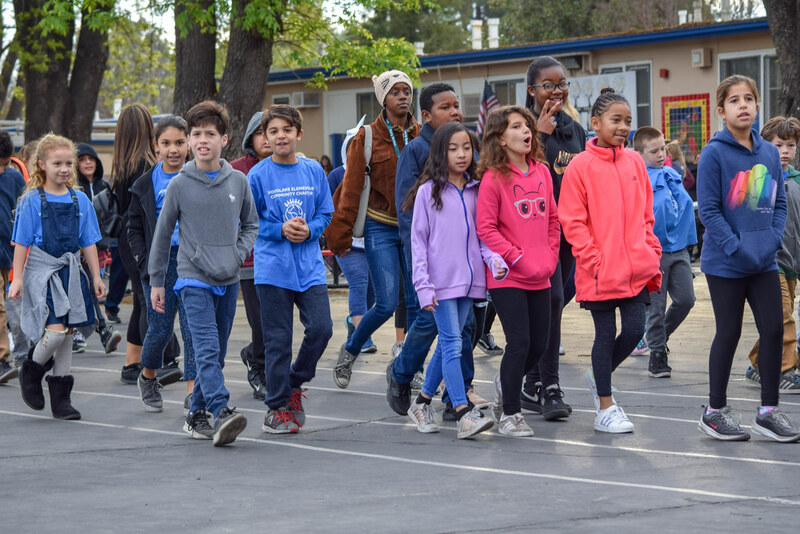 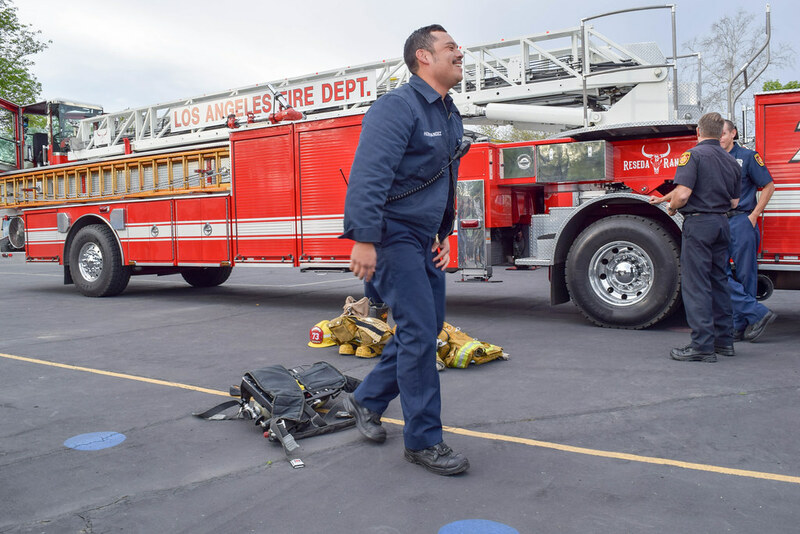 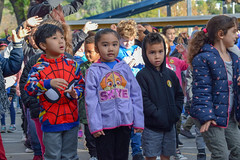 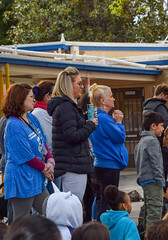 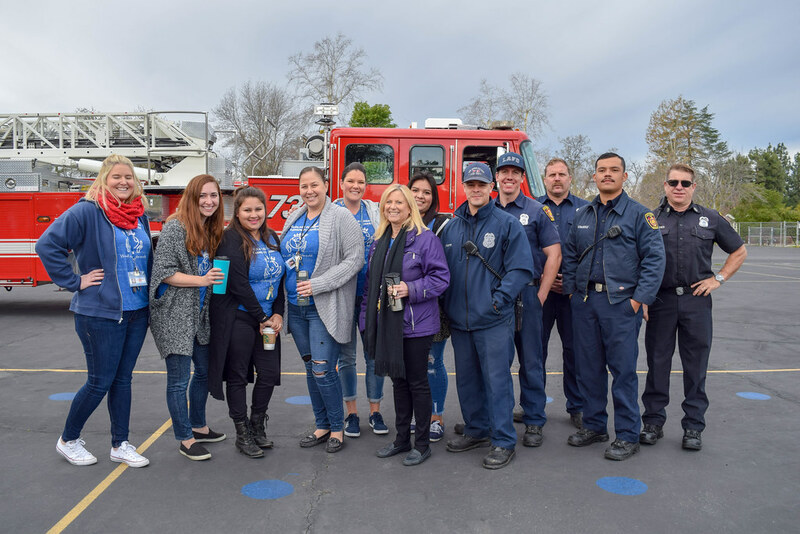 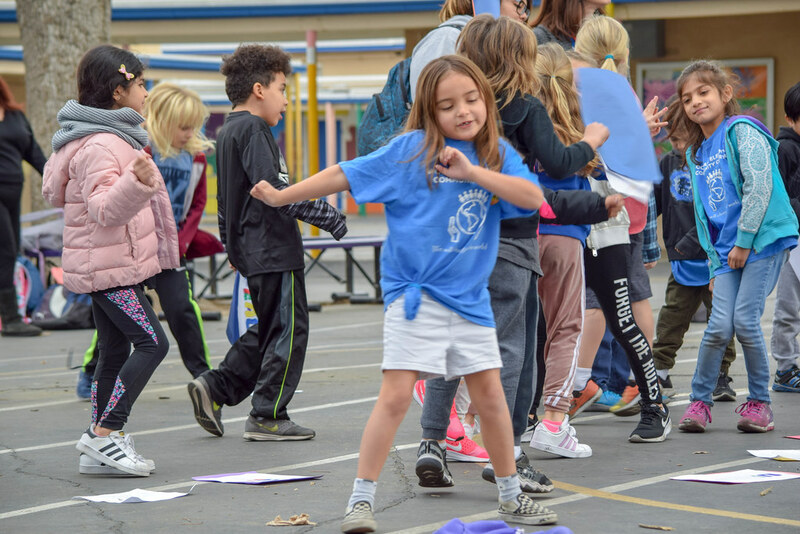 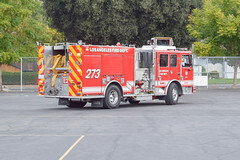 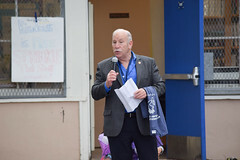 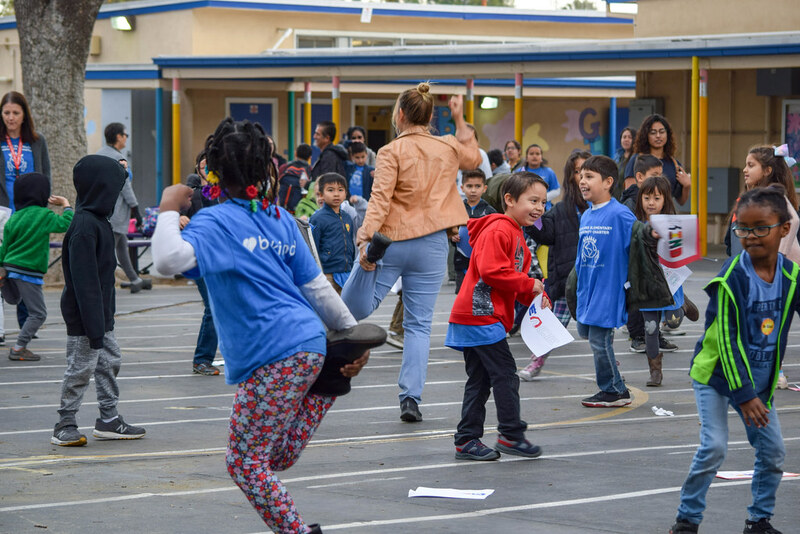 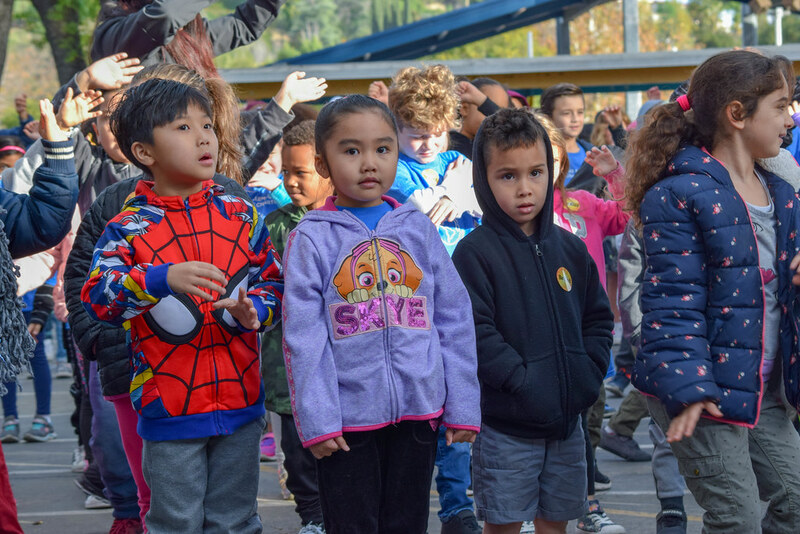 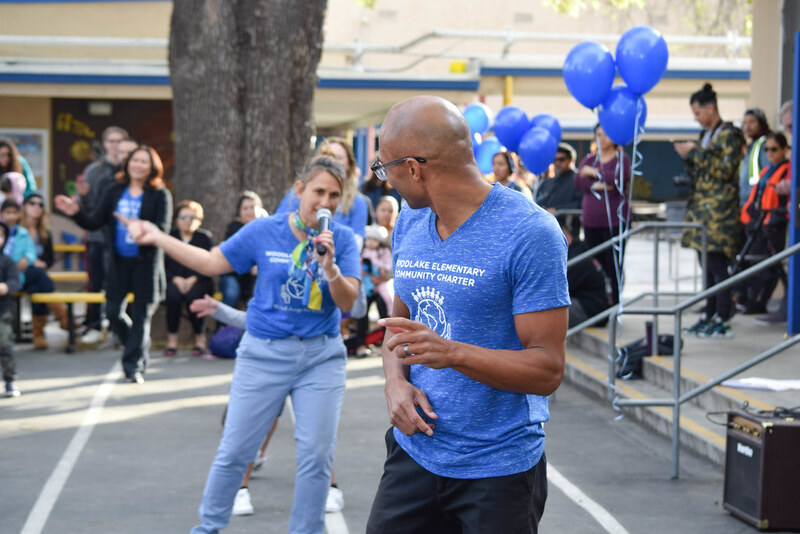 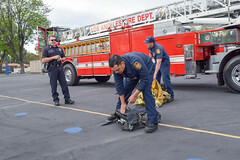 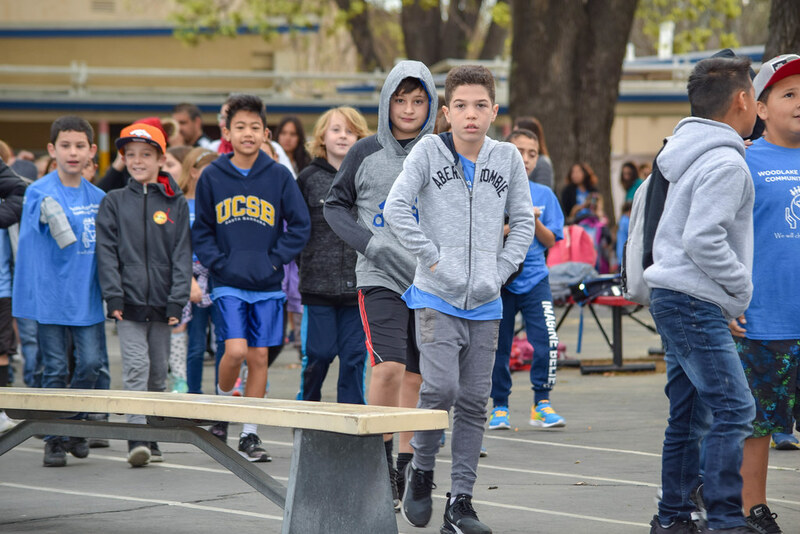 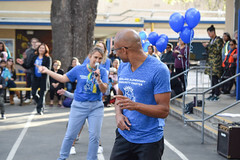 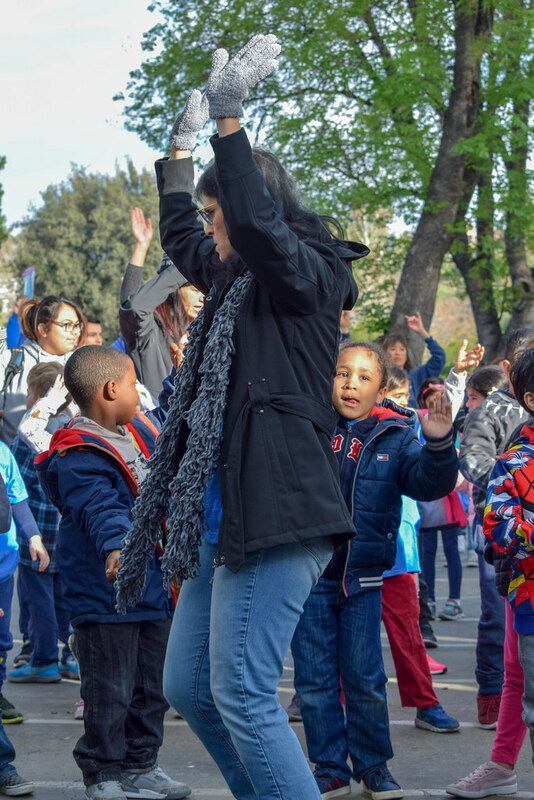 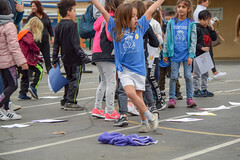 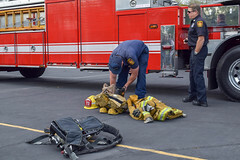 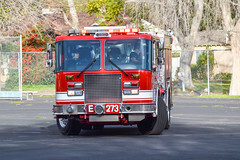 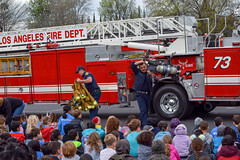 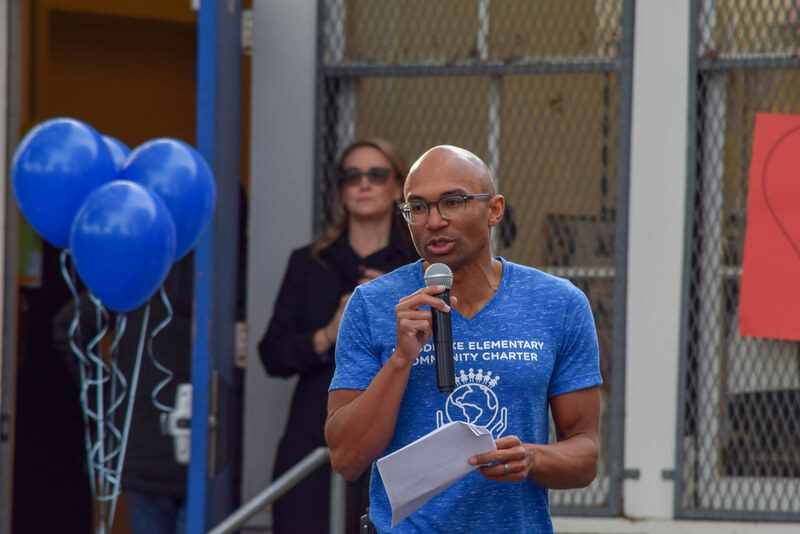 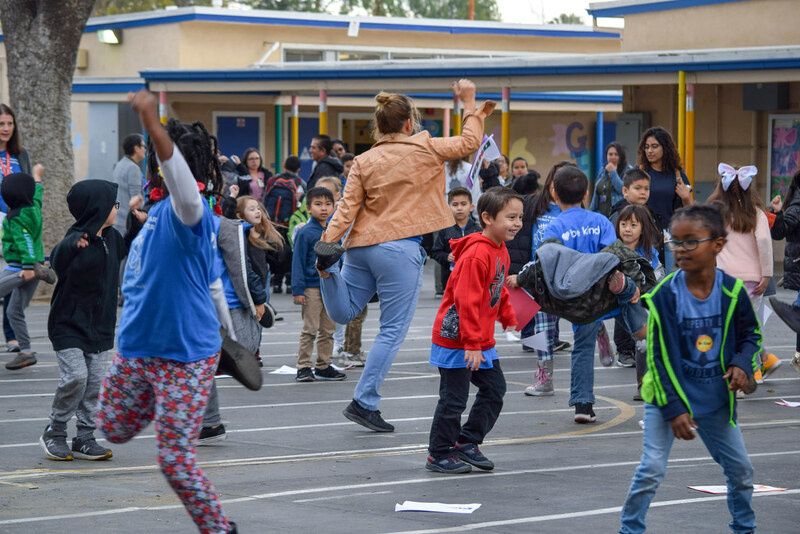 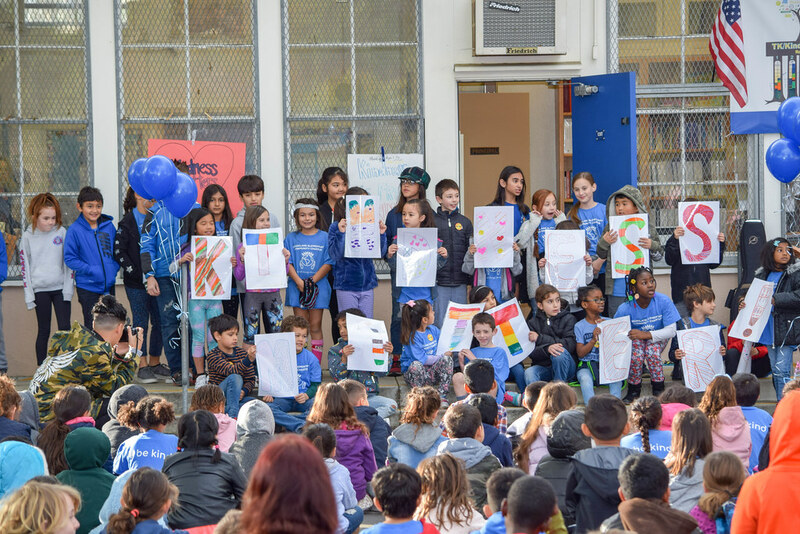 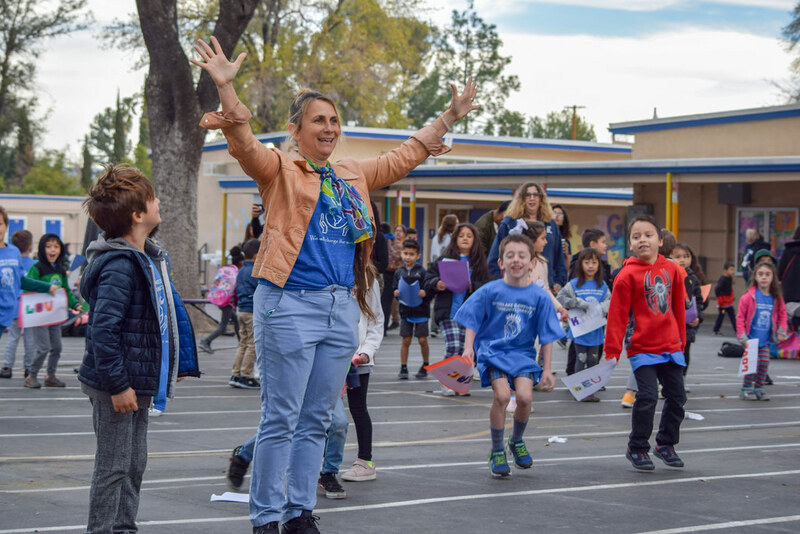 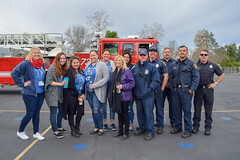 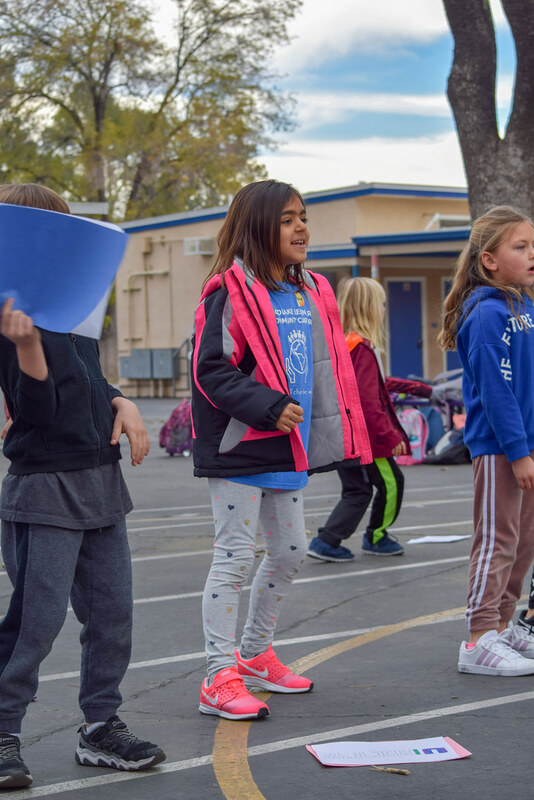 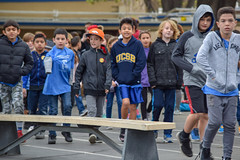 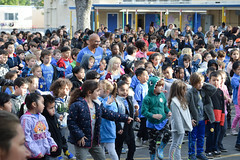 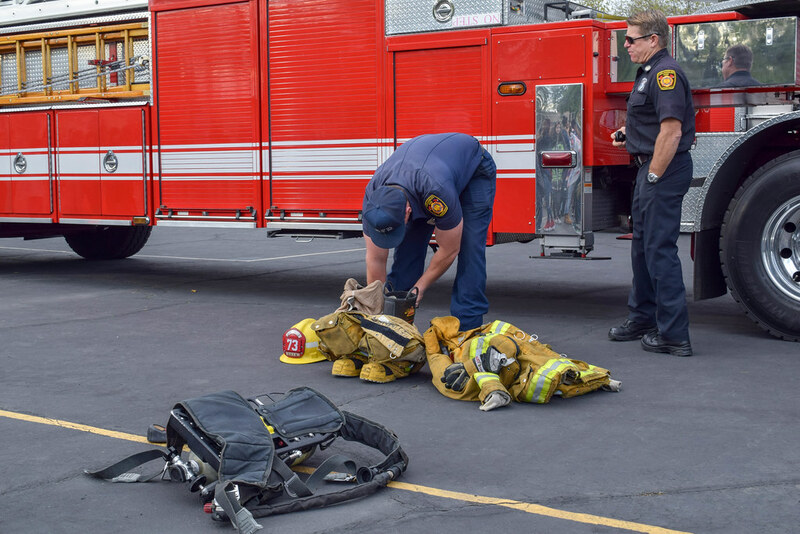 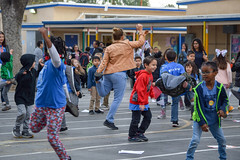 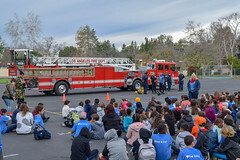 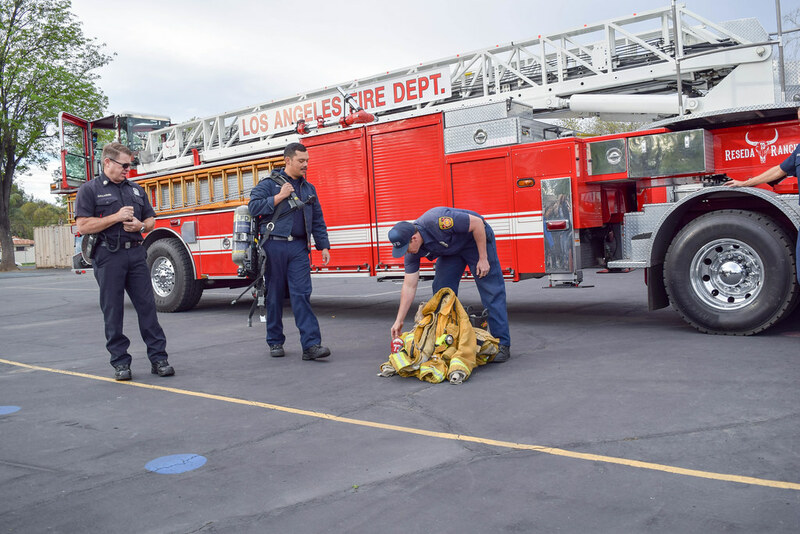 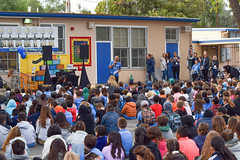 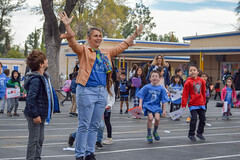 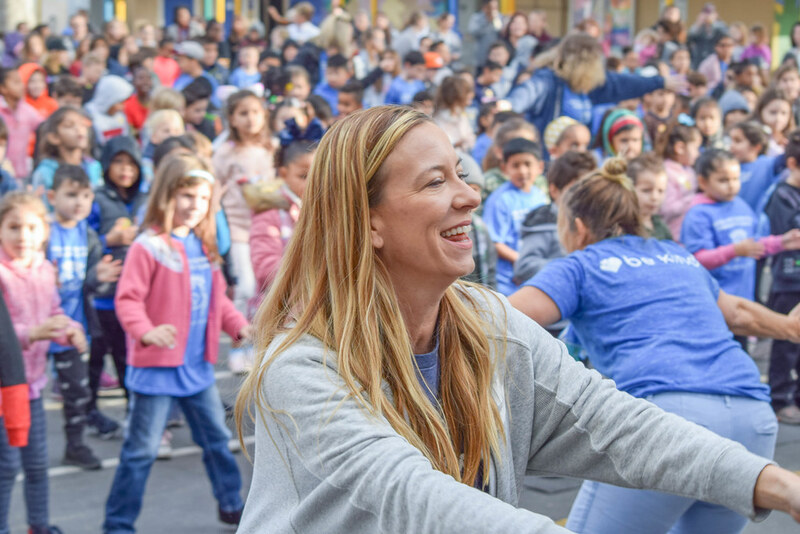 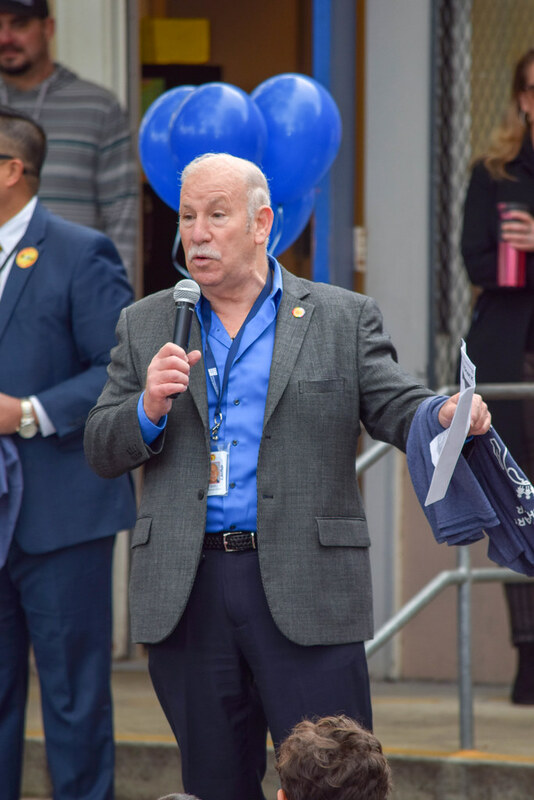 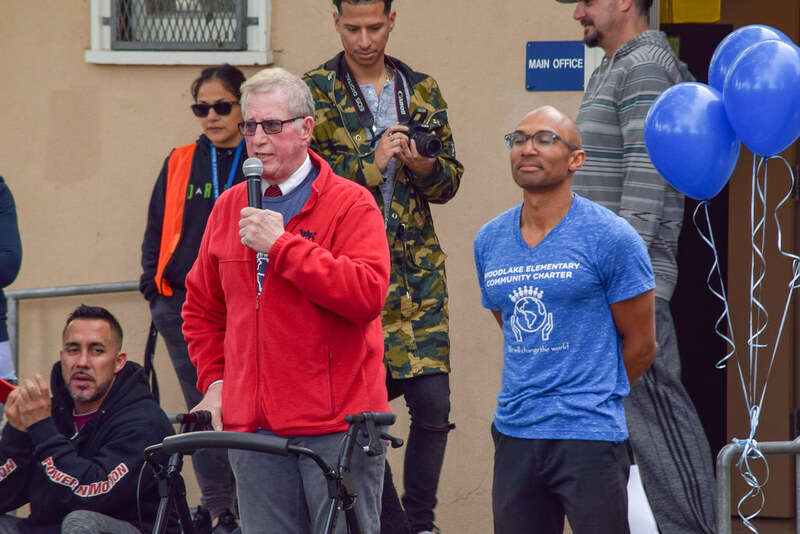 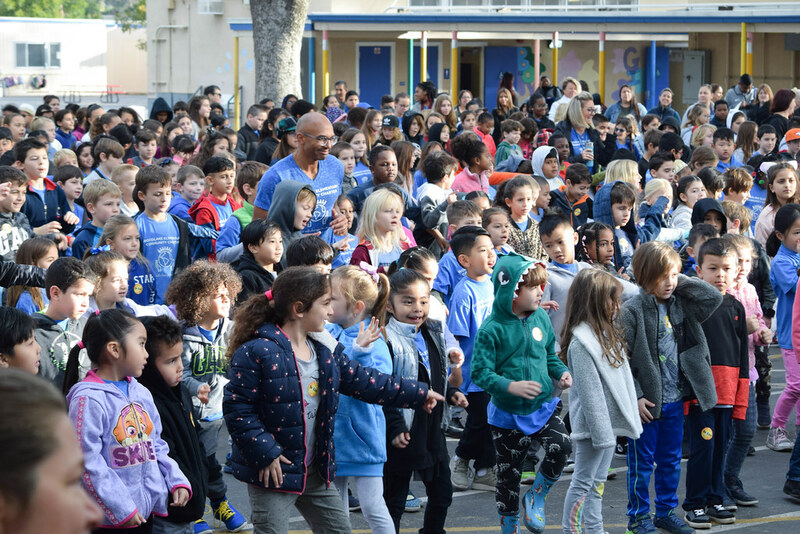 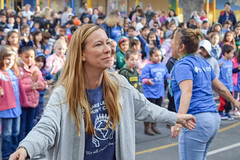 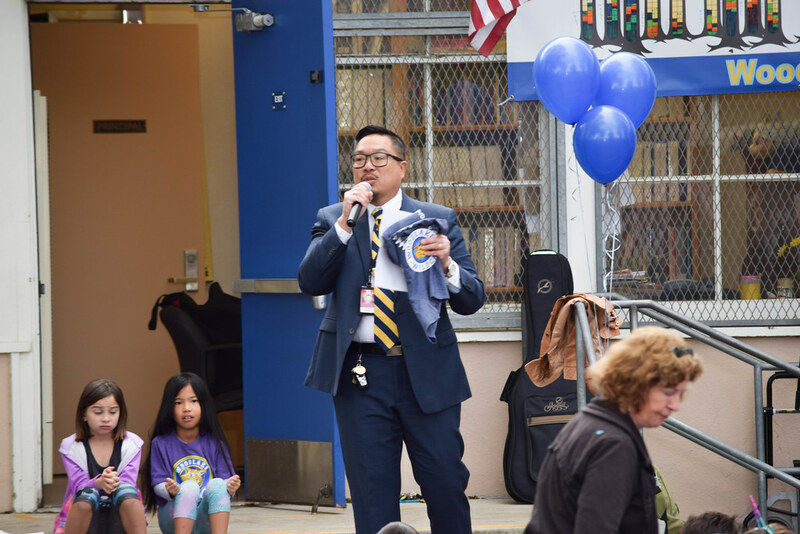 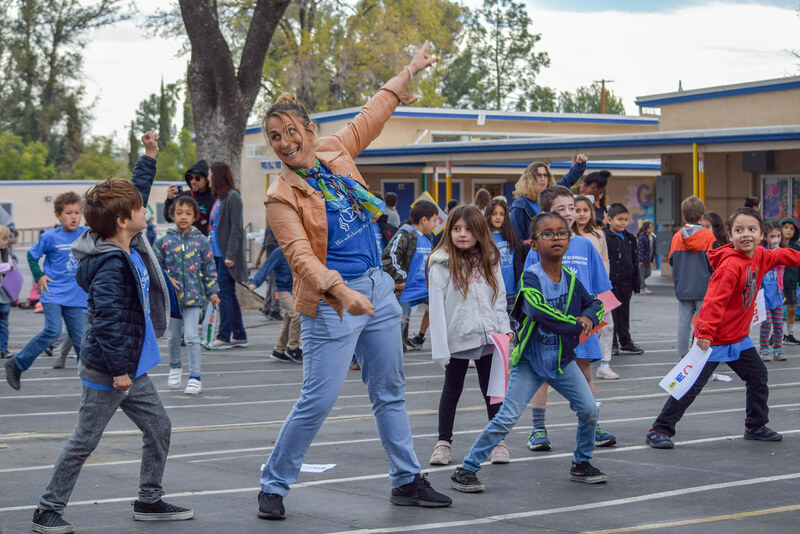 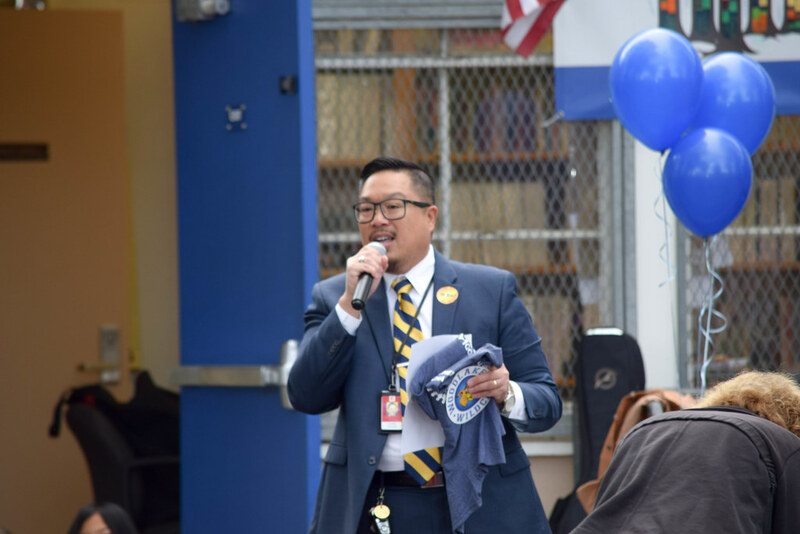 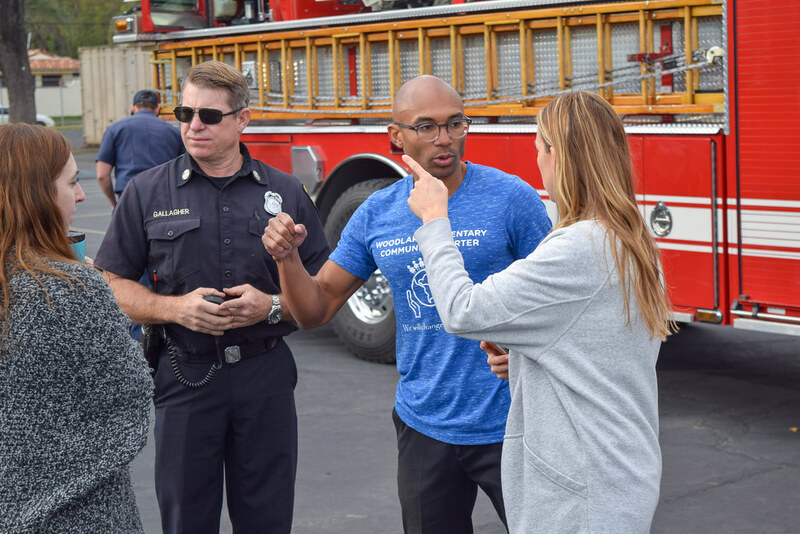 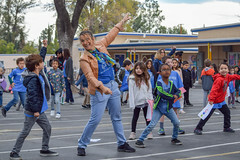 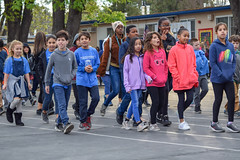 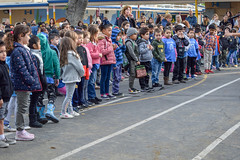 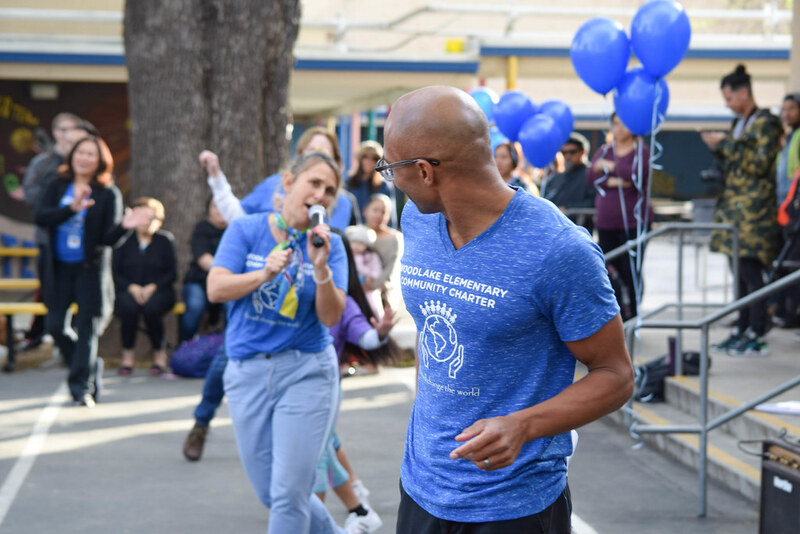 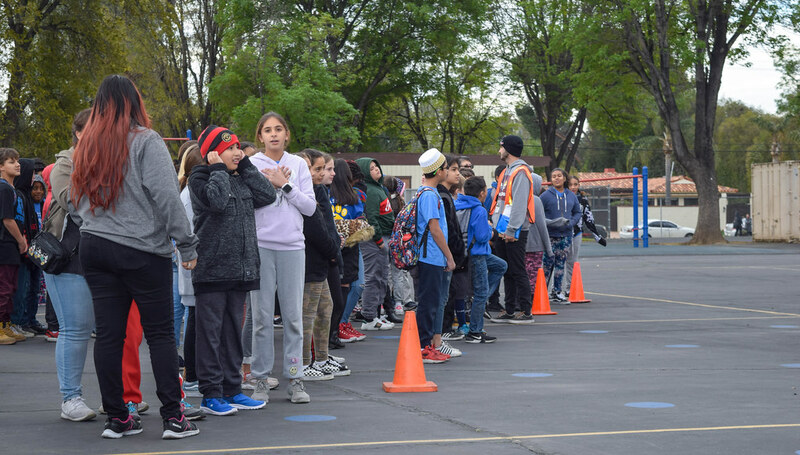 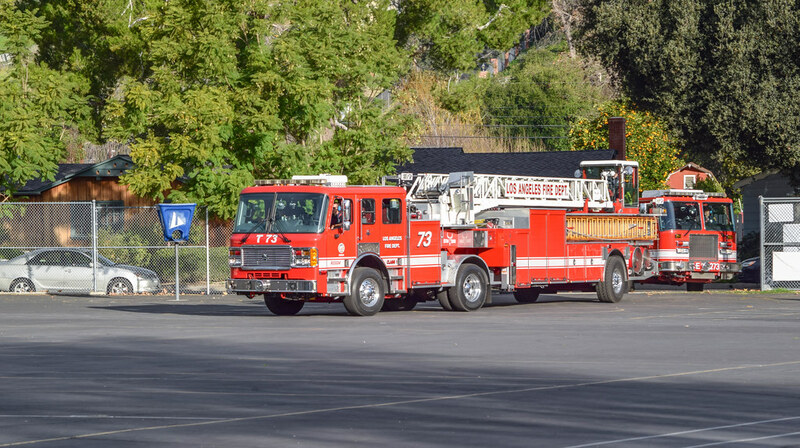 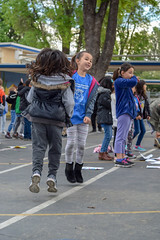 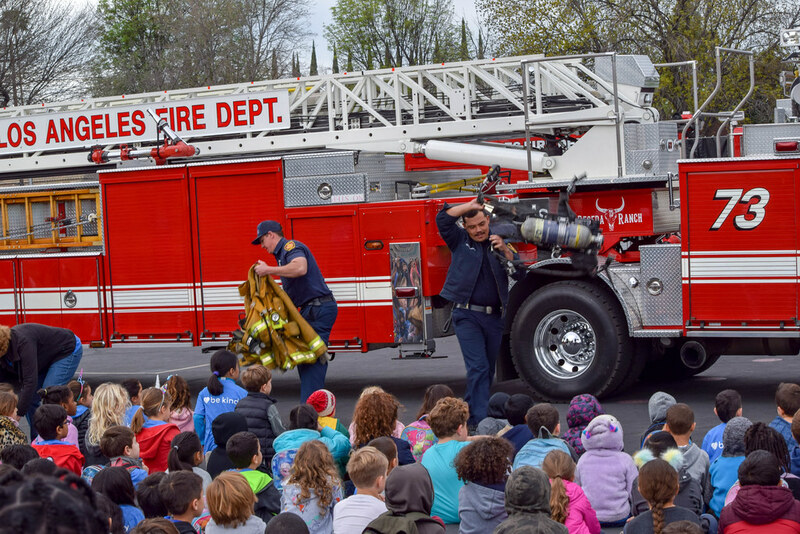 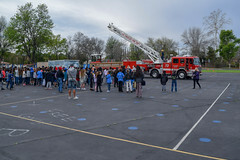 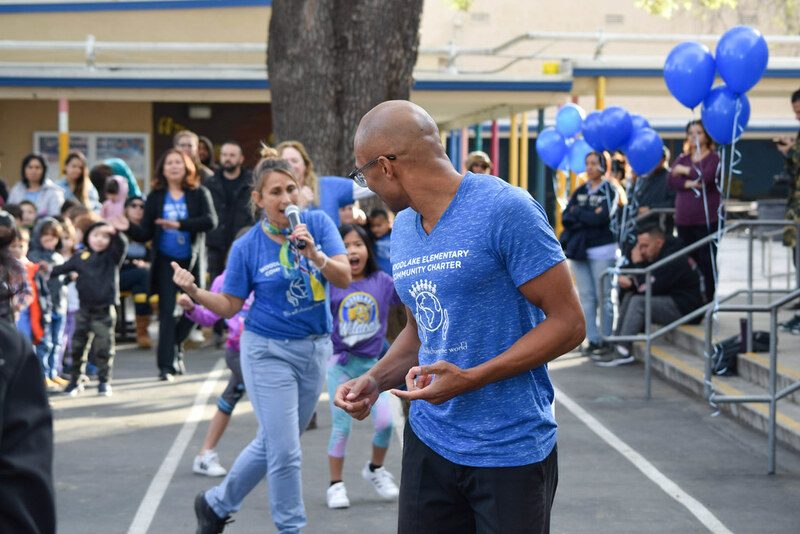 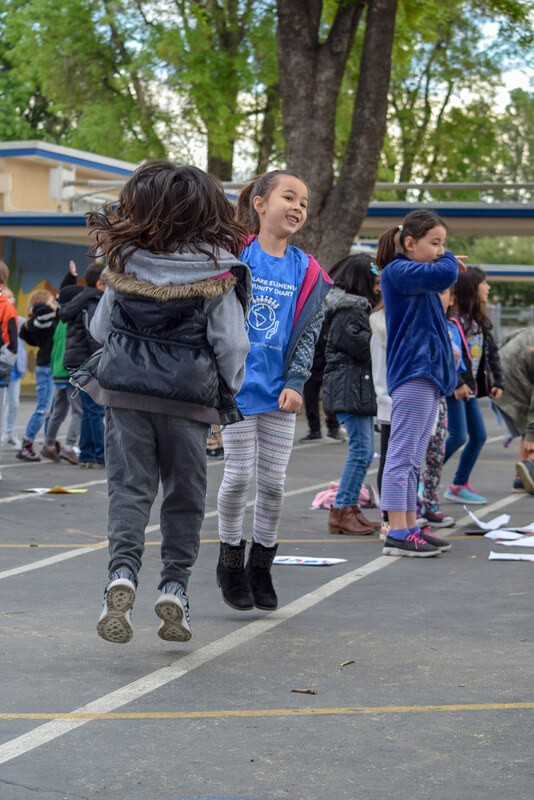 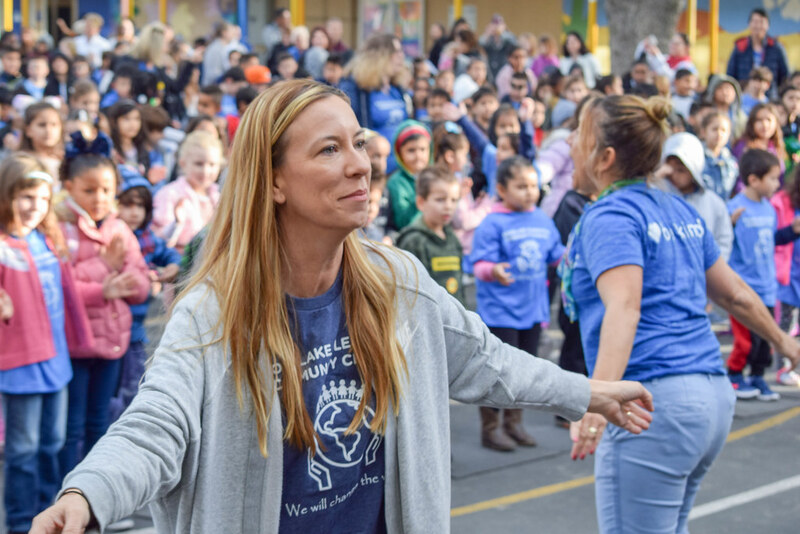 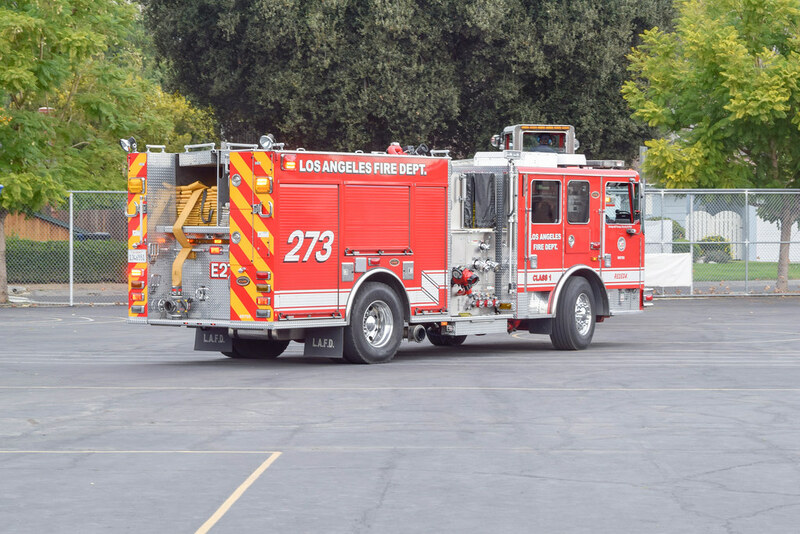 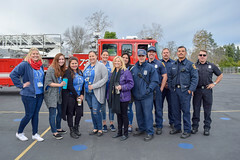 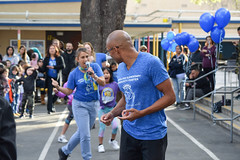 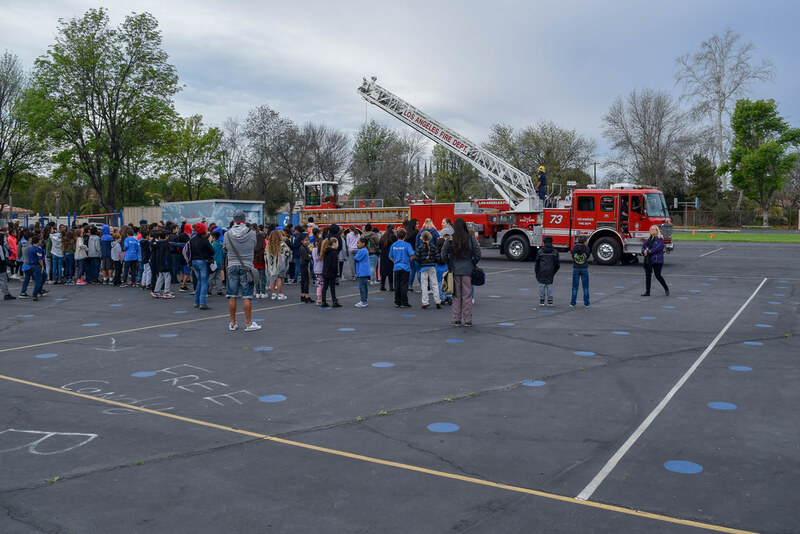 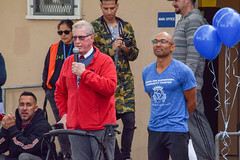 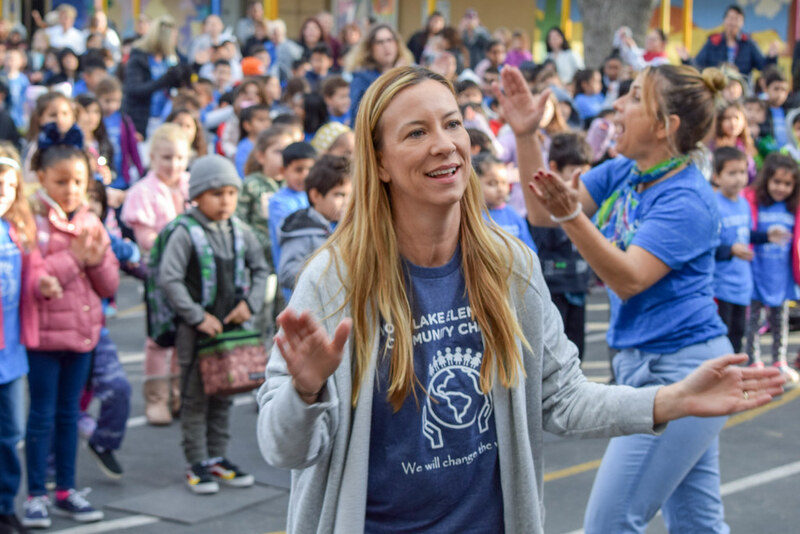 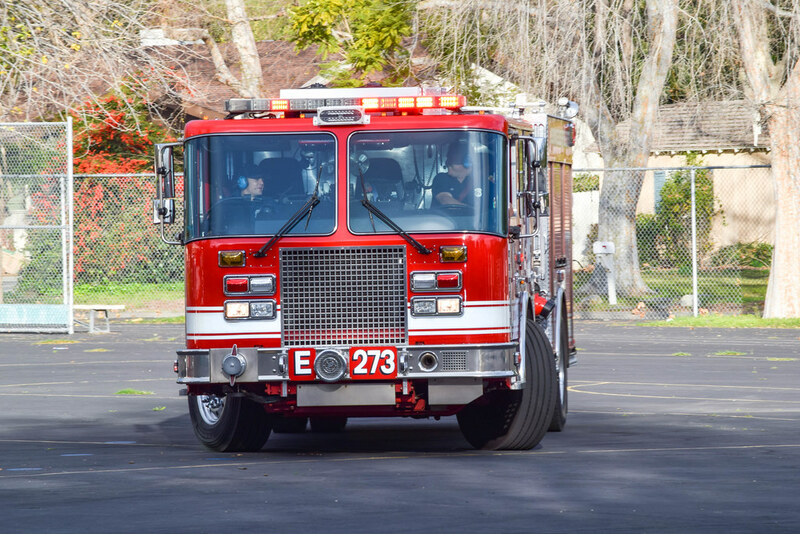 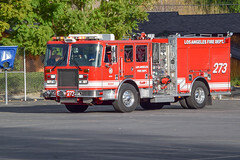 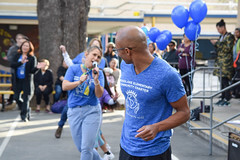 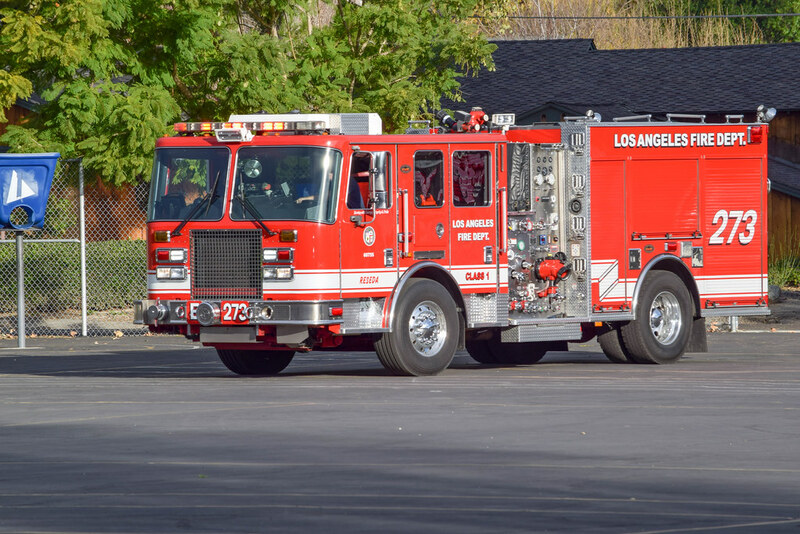 A high-energy morning assembly welcomed students, sponsors, community firefighters, police officers, lead district educators, and the principal and teachers of Woodlake Elementary School in Woodland Hills on Monday, January 28 to kick off national kindness week. 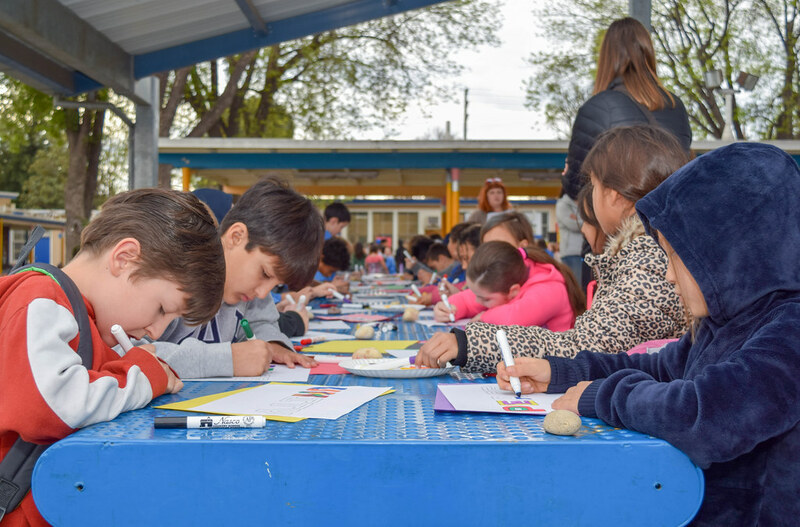 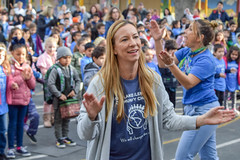 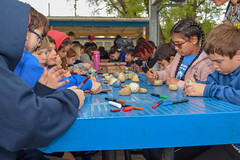 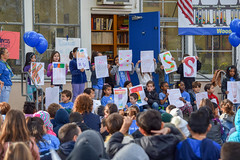 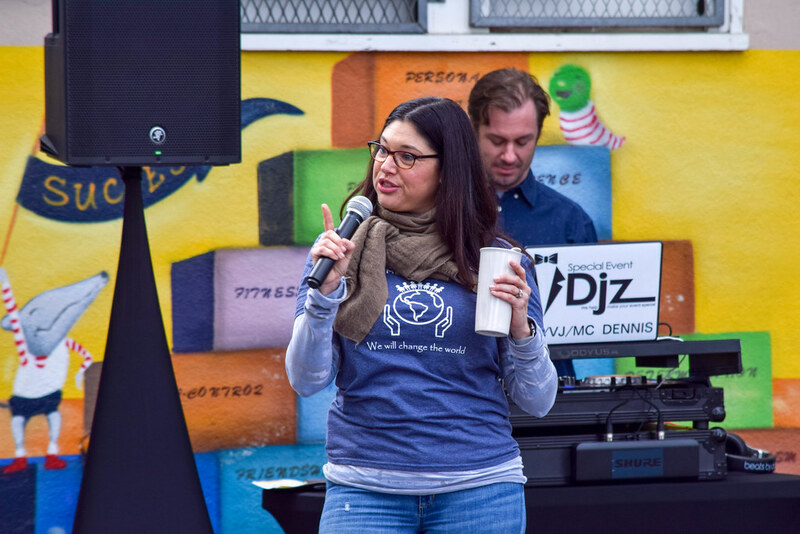 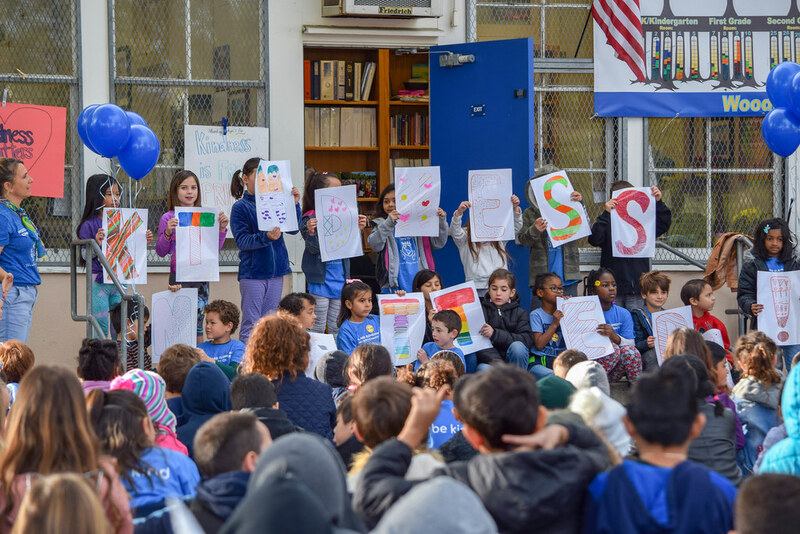 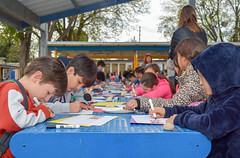 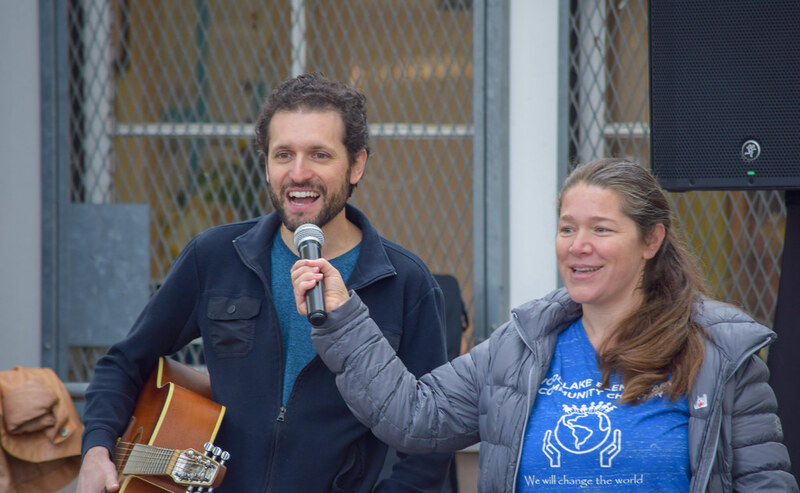 Hundreds of students spelled “KINDNESS” with a unique display of art, while participants enjoyed hands-on kindness activities. 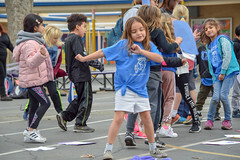 Time 2 Dance provided live music and engaged the crowd with their dance moves, and a colorful display of healthy foods was provided for all to enjoy by Cookin’ Kiddos. 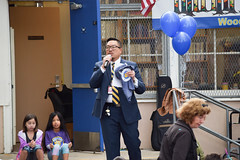 The assembly culminated with special celebrity guest appearances by School of Rock stars for a meet and greet. 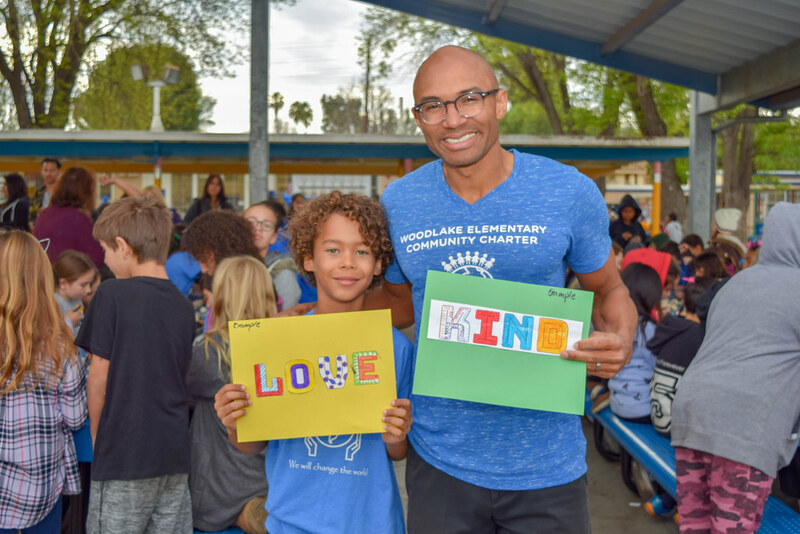 The Great Kindness Challenge is one week where students do as many kind acts as possible, choosing from a 50-item checklist. It provides an opportunity for students to unite and demonstrate that kindness matters. 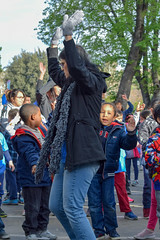 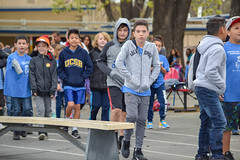 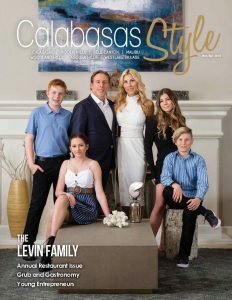 Schools and families may get involved by visiting greatkindnesschallenge.org.